HONDA ENDURE AT LE MANS…. 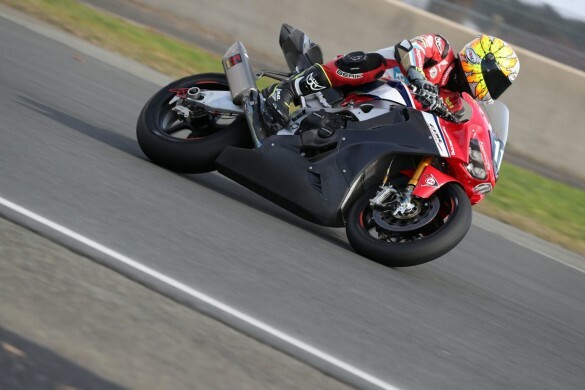 The Honda Endurance Racing team has been in action this week (5-6 March), during a private test at the legendary Bugatti Circuit, Le Mans in France, in preparation for the 24 Heures Motos next month (20-21 April). CLA COUPE UK SPECIFICATION ANNOUNCED…. 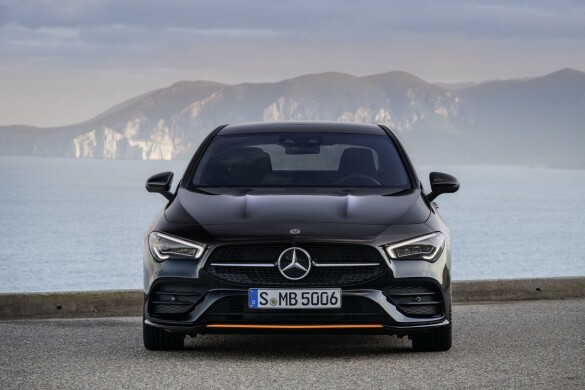 The new Mercedes-Benz CLA Coupé is now on sale, with prices starting from £30,550 for the entry-level CLA 180 AMG Line. 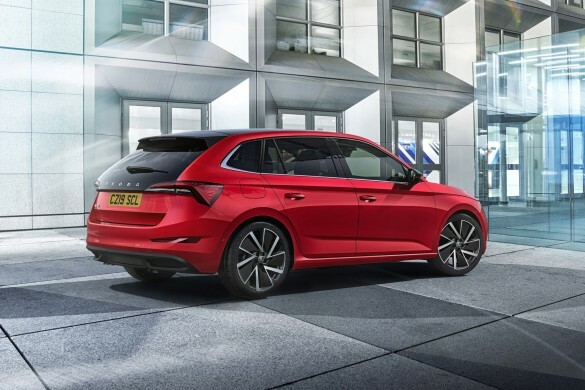 The CLA 200 is available from £32,100, while the CLA 220 costs £32,865 or £34,465 for the CLA 220 4MATIC. The range-topping CLA 250 is priced from £33,640. 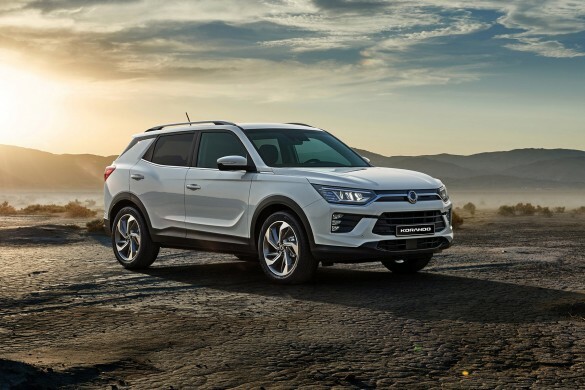 SsangYong is launching its all-new Korando – the fourth generation to carry the name, and follows on from the SIV-2 design concept first seen at the Geneva motor show in 2016. 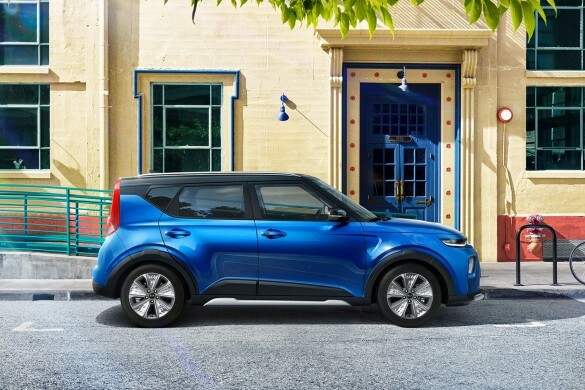 It will go on sale across Europe from mid-2019, with an EV based on the e-SIV concept to follow. 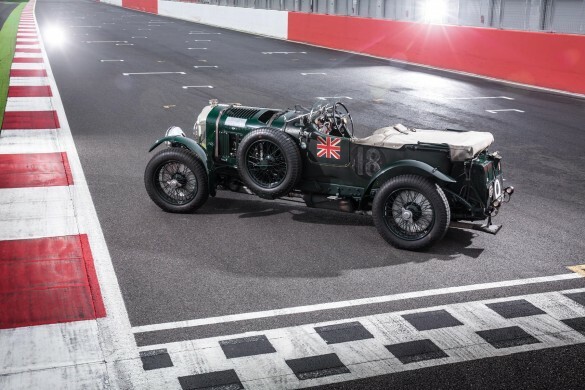 As British luxury car manufacturer Bentley marks its centenary year, the company’s drive for innovation can be traced throughout its history. 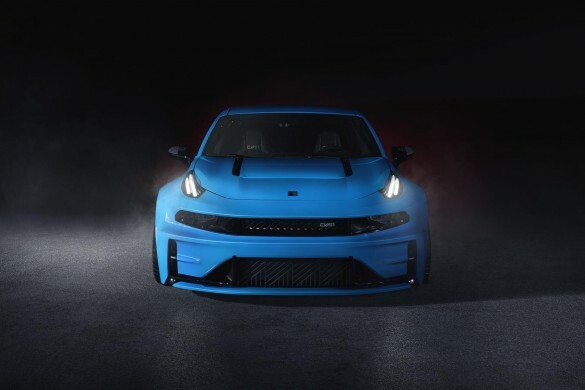 BMW RETURN TO PREMIER MOTOR RACING…. 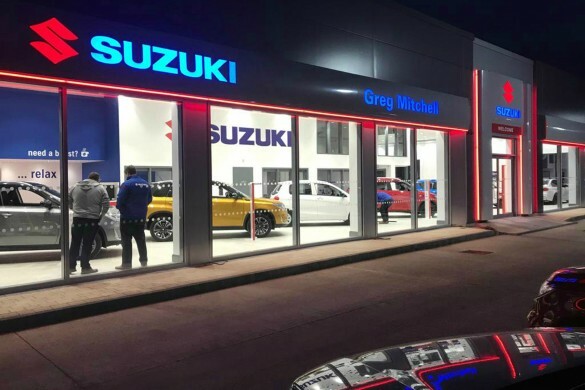 Suzuki GB PLC has expanded its nationwide retail network with the appointment of Greg Mitchell Motors in County Tyrone. 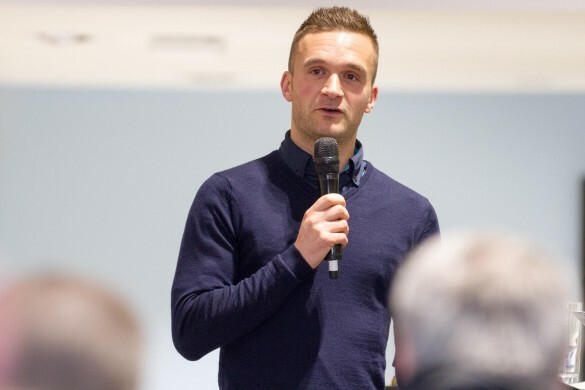 This brings the total number of Suzuki dealerships in Northern Ireland to seven, and to 157 locations across the UK. 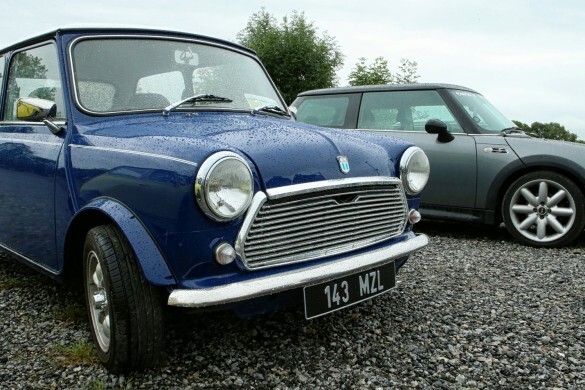 MINI Magic – Ireland’s MINI track day and meet – sponsored by MINI Ireland is back on September 15, this time at White River Park between Dundalk and Drogheda in a celebration of 60 years of an icon.